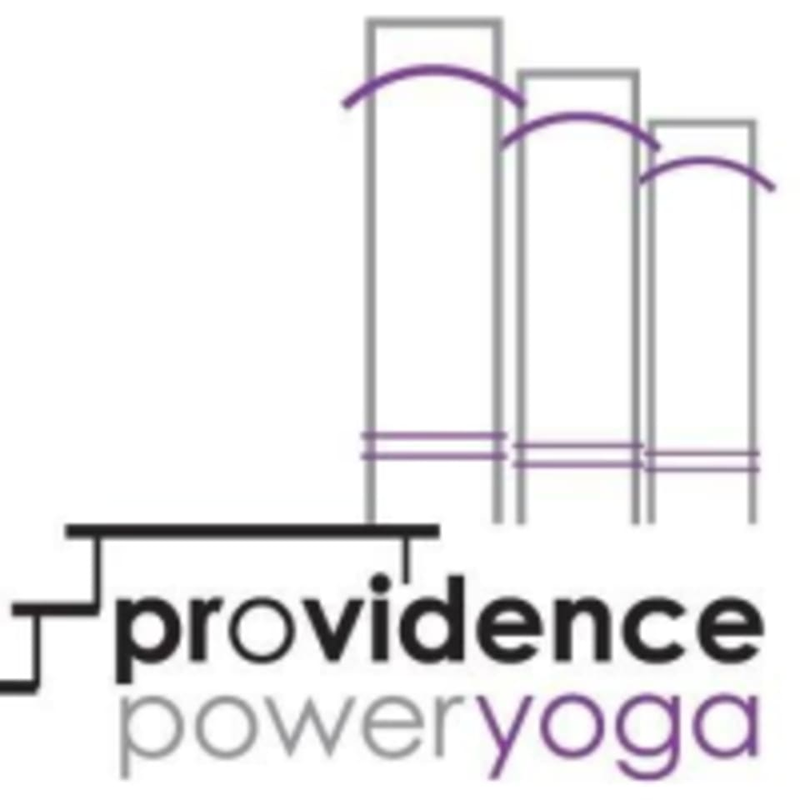 Start taking classes at Providence Power Yoga and other studios! SPA Yoga is a slow-flow, floor-based, whole-body sensory experience based on Fluid Yoga sequencing. By engaging all five of the senses with soft candlelight, soothing music, aromatherapy, lots of hands-on assists and a renewed awareness of taste (and sometimes chocolate! ), SPA Yoga aligns practitioners with the inner wisdom of deep relaxation. The physical practice takes time to open the body’s subtle energy and prepares students to experience new depths of awareness in an extended, guided savasana. Be prepared to feel like you just walked out of a SPA. What a great way to end a long work week! There are no upcoming “Spa Yoga (PPY East)” classes on this day. You will want to wear clothes that you feel comfortable sweating in – pretty much what you would wear to work out or run in, minus the socks and shoes. They recommend bringing a change of clothes to go home nice and dry. You will need a yoga mat, towel, and bottle of water. If you do not have these, they offer a quality Manduka yoga mat rental for $2, Yogi-toes rental for $3, and hand (sweat) towels are available at no cost. You can purchase a bottle of water for $2. They also have Vitamin Water and Gatorade. The Providence Power Yoga East Studio is located at 1235 Wampanoag Trail in Riverside, RI 02915.